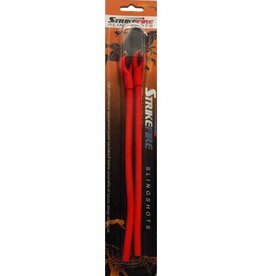 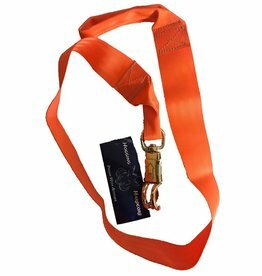 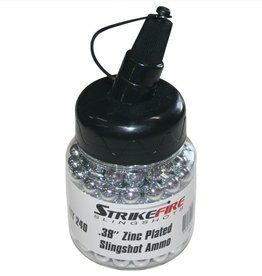 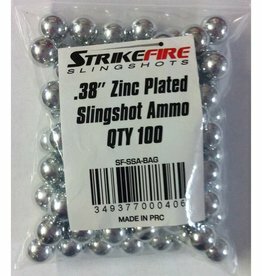 Hit your mark with this easy and convenient pour spout pack of professional Strikefire heavy weight plated steel sling shot. 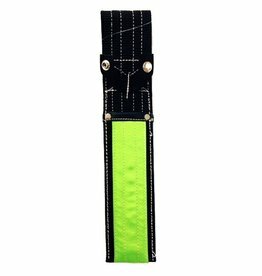 Lime sheath. 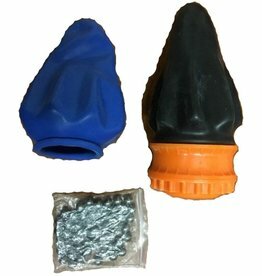 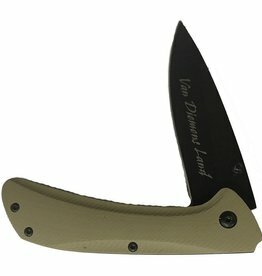 Top quality sheath at a very competitive price. 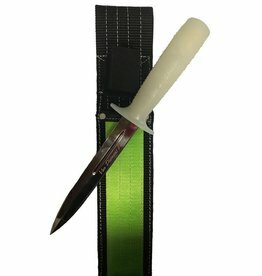 Halo Glow handled knife complete with a Lime sheath. 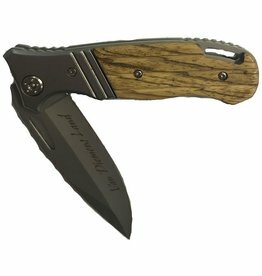 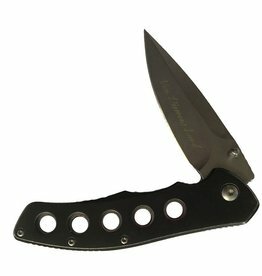 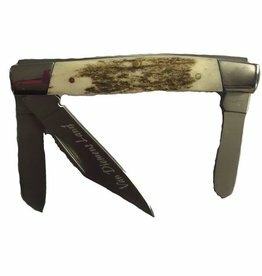 Top quality knife and sheath at a very competitive price. 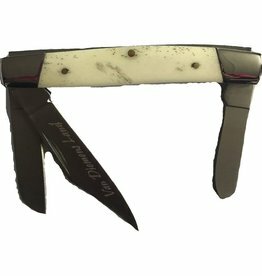 Lime handled knife complete with a Lime sheath. 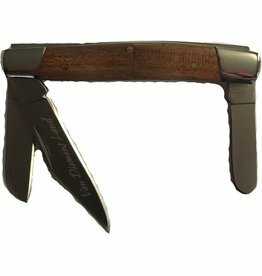 Top quality knife and sheath at a very competitive price. 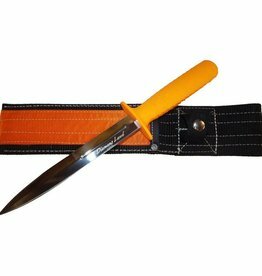 Orange handled knife complete with a Orange sheath. 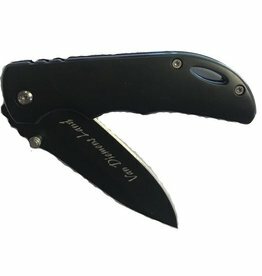 Top quality knife and sheath at a very competitive price. 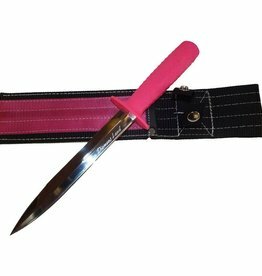 Pink handled knife complete with a pink sheath. 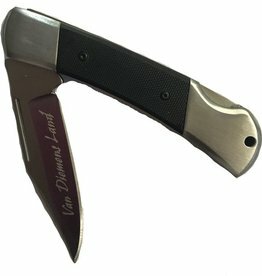 Top quality knife and sheath at a very competitive price.